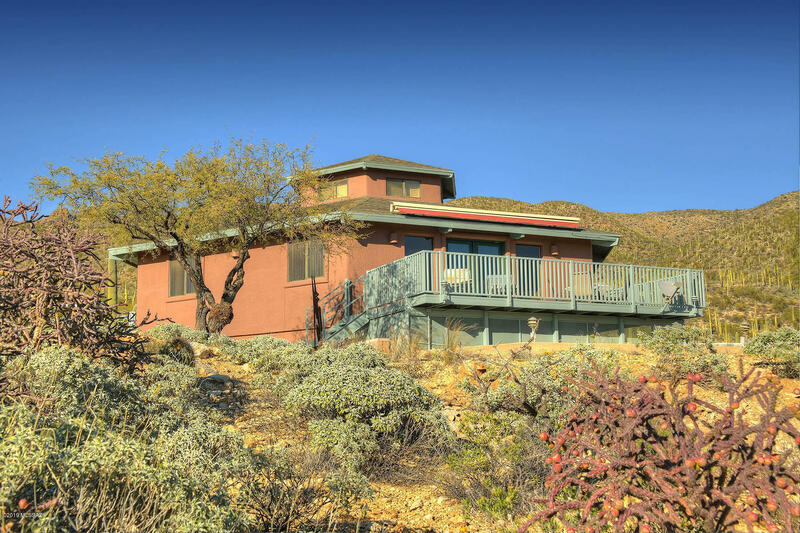 All Sabino Estates (1-45) homes currently listed for sale in Tucson as of 04/23/2019 are shown below. You can change the search criteria at any time by pressing the 'Change Search' button below. "Enjoy the view of the 2nd hole of Arizona National Golf Club and City lights from your backyard. Mountain Views can be seen in the front yard. Once you get in the semi-custom home you will find travertine tile, granite countertops, and custom paint. The gourmet kitchen comes with upgraded stainless steel appliances, large island for entertaining, fully loaded theater room and an outdoor kitchen." 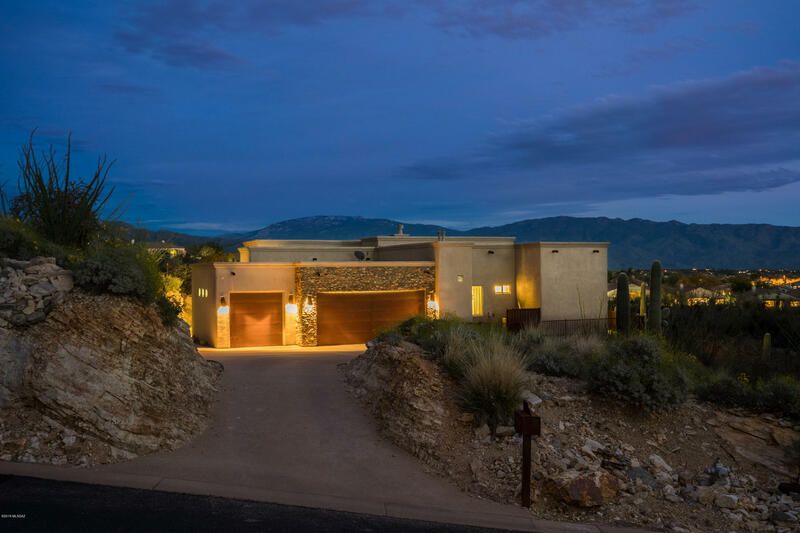 "This truly unique home in the Estates @ Sabino Springs showcases magnificent 360-degree city and mountain views from every window. 3BR/2BA, kitchen, great room and laundry room on main floor. Gorgeous vaulted wood beamed ceilings & centrally located 2nd tier loft for office or den. Garage/walk-out basement on sublevel was designed to accommodate an addition and plumbed for additional bathroom. Enjoy Arizona's phenomenal sunsets and breathtaking panoramic views from deck overlooking the 2nd green"